In addition to passive and active motion sensors, there is the ‘dual technology’ version. This type will only trigger if it detects both motion and body heat and so reduces the number of false-alarms. However, since these systems will only switch on the lights if both triggers are detected, they could be more vulnerable. 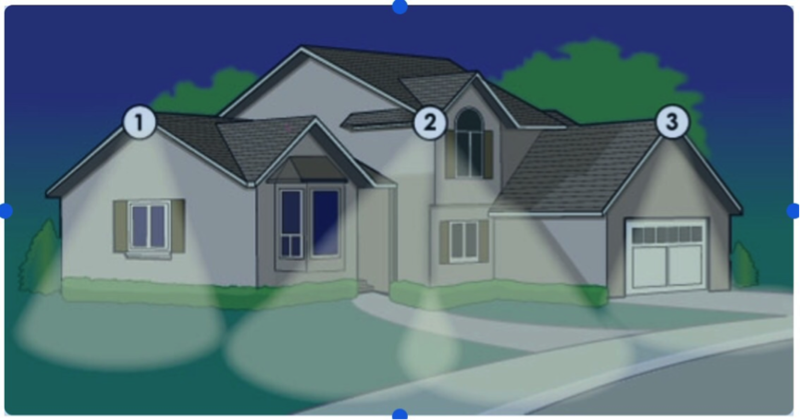 If an intruder is able to trick either the passive or active detectors, there will be no lighting at all. – DON’T let anybody else access your personal information or your devices. – DON’T give anyone remote access to your devices. – DON’T access emails senders you don’t know. 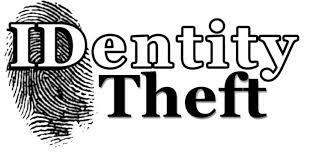 – DON’T share your personal or financial information online such as driver’s license details, date of birth, etc. – REQUEST registered mail or pick up from the branch for replacement cards and PIN information. – SECURELY dispose of banking information, bills and expired/unwanted cards preferably by shredding all documents. – ALWAYS check your financial statements against your purchases. If you see something that doesn’t look right, contact your financial institution immediately. – USE recommended electronic payment enablers when buying online. – INSTALL and maintain anti-virus/anti-malware software on your devices. Almost 150 motor vehicles are stolen every day in Queensland. Disturbingly, RACQ research has shown that it’s happening in the one place you’d hope would be safe – the home driveway. It’s a routine many of us take for granted – grabbing the keys on the way out of the door, hopping in the car and driving to work. Imagine if one day, the car wasn’t in the driveway. That’s exactly the situation faced by more than 22% of Queenslanders who’ve had their car stolen this year. The RACQ Insurance 2014 Car Security Index showed that, frighteningly, a majority of those driveway thefts occurred after the car keys were stolen from inside the property. Home driveways remain a high-risk location for vehicle theft, with 22.3% of cars stolen from driveways over the past year primarily as a result of thieves targeting car keys in homes. The high rate of theft from home driveways is continuing to be driven by overall improvements in car security, forcing thieves to directly target keys in homes either as an opportunistic “find” or as a deliberate theft target. However, the number of thefts from Queensland shopping centre car parks has almost tripled over the past 12 months, jumping from 7% in 2013 to 19.1% this year. The significant rise in thefts from car parks suggests that thieves may now be targeting older makes and models parked at these locations and that owners are simply not employing basic car security measures. Overall, the most popular vehicles stolen were the Holden Commodore VT MY97-00, Holden Commodore VE MY06-13, Toyota Hilux MY05-11 and Hyundai Excel X3 MY94-00. “Older makes without an immobiliser are being targeted at these locations”, Mr Sopinski said. “This is concerning as these areas are generally well secured and difficult for thieves to operate in, with video surveillance, regular security patrols and high pedestrian traffic”. The good news is that, overall, car theft is decreasing. Australia recorded a total of 53,450 thefts during the 2013/2014 financial year, which represents a 7% decrease from the previous year (57,141). Mr Sopinksi said this could be attributed to people being more careful with the security of their vehicles although, unfortunately, 30% of motorists surveyed admitted to not always locking their cars. Vehicle break-in remains a significant problem in Queensland, with RACQ research showing almost one-quarter of Queensland motorists (23.2%) were the victim of a car break-in during the past five years. As was the case with car theft, the home driveway was identified as the most common location for a break-in, followed by public car parks and the home garage. “The research showed that many Queensland vehicle owners (12.3%) don’t consider their immediate local area to be a safe place to park their car”, Mr Sopinski said. * Figures courtesy of the National Motor Vehicle Theft Reduction Council’s CARS 2013/2014 Annual Statistical Report. If your vehicle does not have a factory-fitted engine immobiliser, install an Australian Standards self-arming immobiliser. Do not leave valuables in open sight in your car. Always lock your vehicle and secure windows when away from your car even when it is parked at home or in the garage. Do not hide a spare key in your car, even if you think it is well concealed. Park in well-lit, secure areas at night. Never leave your engine running while you are away from your car. Use off-street parking where available. Secure car keys when the vehicle is parked at home or work. Did you know? 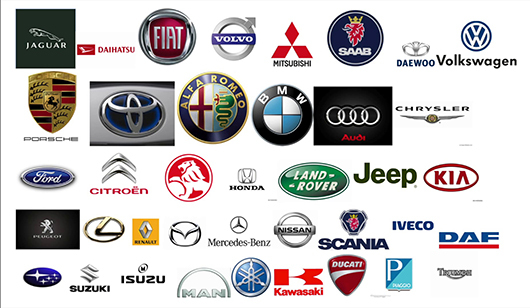 We receive most of our referrals from other locksmiths when it comes to supplying automotive keys. Transponder keys – most of us have one and probably don’t even know it. The biggest change to the automotive industry in recent times has been the introduction of the built-in immobiliser system on all cars manufactured since 1995 (late ’94 in some cases). This involves placing a microchip in the head of the key, which is a miniature transmitter and receiver. There is an engine management system in the engine compartment that can recognise the signals transmitted from the key. If the correct signals are not detected the engine will not start. Can we copy all transponders? No, but OVER 62% of cars on the road today have fixed code transponder keys which we can copy. We can read the information in the key. From this we can identify the type of transponder. This allows us to clone the key which is an identical copy of the original. We can interrogate the chip in the ECU or immobilizer module. This gives us the ability to modify the data on the chip and to suit the new key transponder. With on-board programming we are able to introduce the new security code to the cars computer via the key. Transponder keys come in various forms, it is impossible to detect with the eye, therefore a tester is required. In all, we are able to clone or supply keys to atleast 32 makes and most models of cars, 6 makes of trucks and 8 makes of motor bikes. The basic information we require when supplying a Transponder key is the Make / model / year and in some case the build date. Call us today on 3245 6999 for a quote to supply a Transponder key for you. Prices start from $140. Dibble Locksmiths is an Australian company, established in 1982 and a true 24 hr residential and corporate locksmith. With over 30 years’ experience as one of Australia’s most professional locksmiths. We deliver a range of products and services that are superior to any other company in Australia. 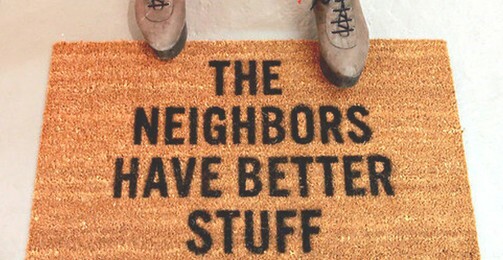 We specialise in providing security solutions to the residential and corporate sector. To Dibble Locksmiths, a company of Excellence, Quality, Integrity and Value Dibble Locksmiths is an Australian company, established in 1982 and a true 24 hr residential and corporate locksmith. With over 30 years’ experience as one of Australia’s most professional locksmiths. We deliver a range of products and services that are superior to any other company in Australia. We specialise in providing security solutions to the residential and corporate sector.